Jacek Zieliński — pre-start organization, regatta formalities. – Member Singlehanded Sailing Club, sailing activist, member of Polish Maritime Club. 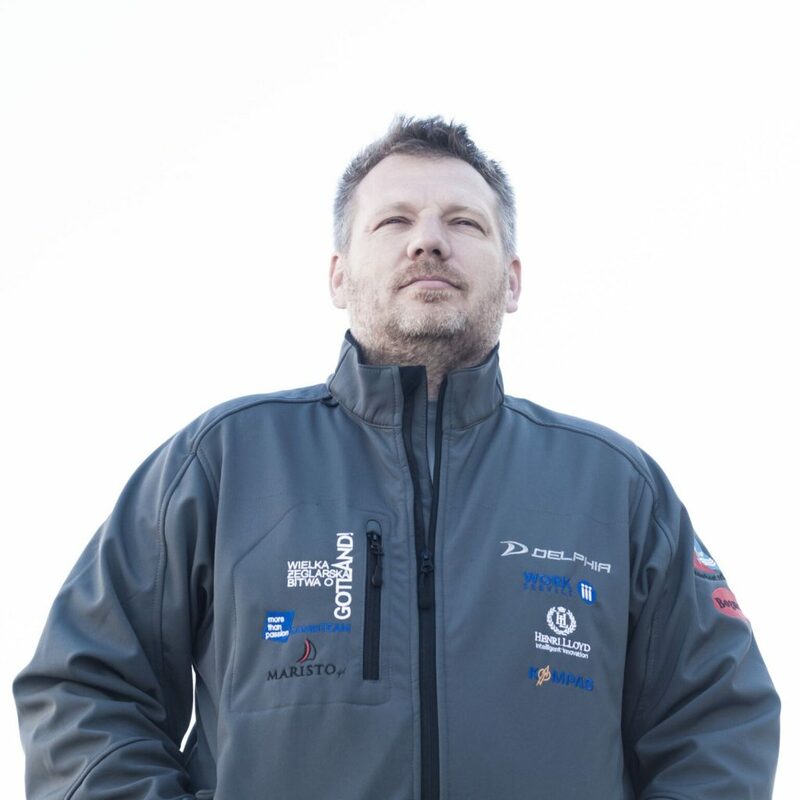 Founder of the professional sailing portal SailBook.pl and organizer of the longest Polish Baltic regatta “SailBook Cup” around Gotland. Experienced sailor and regatta sailor. Participant of all previous Battles of Gotland. This year, besides organizational activities, he will start again as a competitor. 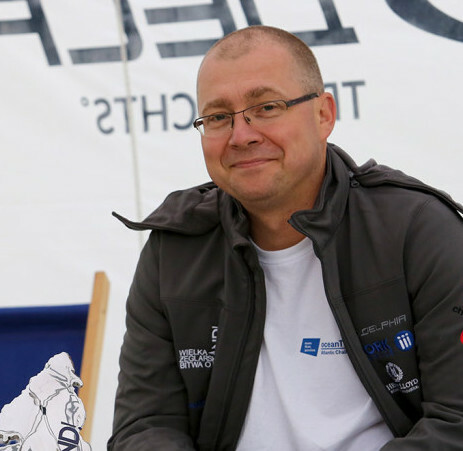 Radosław Kowalczyk – coordination of the security of regatta – one of the leading Polish ocean sailors. In 2011 he finished the murderous regatta of single sailors MINI TRANSAT in the class Mini650 (France-Brazil 8000km), the first in the history Polish skipper who finished a series of extremely difficult qualifying regatta in less than a year. In 2013 he and Wojtek Szporm took third place in the legendary UK Mini Fastnet. Member of the Board of Singlehanded Sailing Club. In 2014, he took 3rd place in absolute time in the Battle of Gotland, starting on the s/y Sunrise. 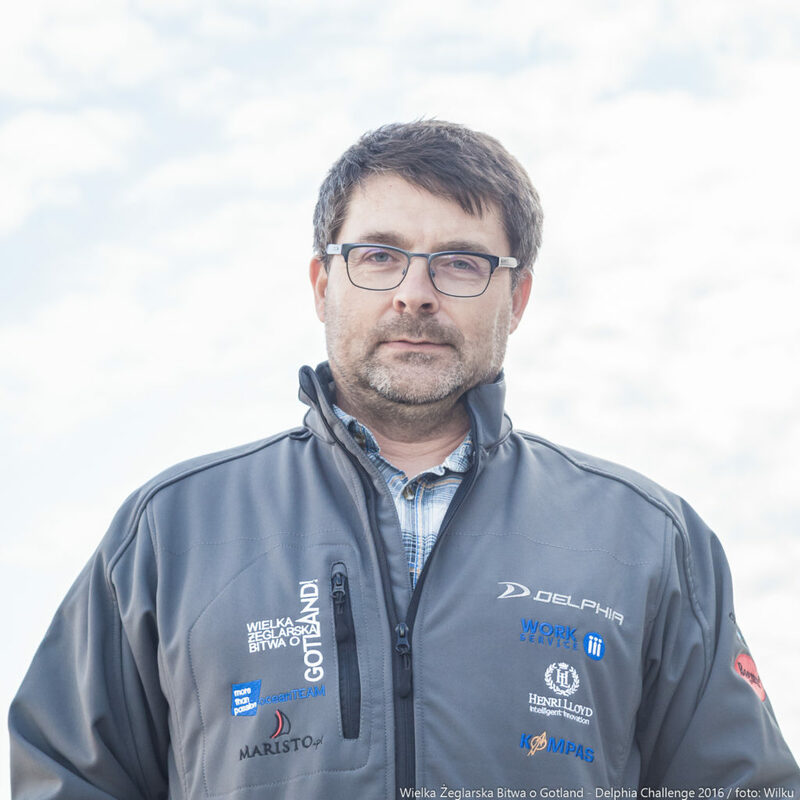 In September 2015, he debuted in the next edition of Mini Transat, but in the second stage after a night collision with an unidentified obstacle and a dramatic rescue operation on the ocean he had to retreat from the regatta losing his ultra-modern carbon yacht. 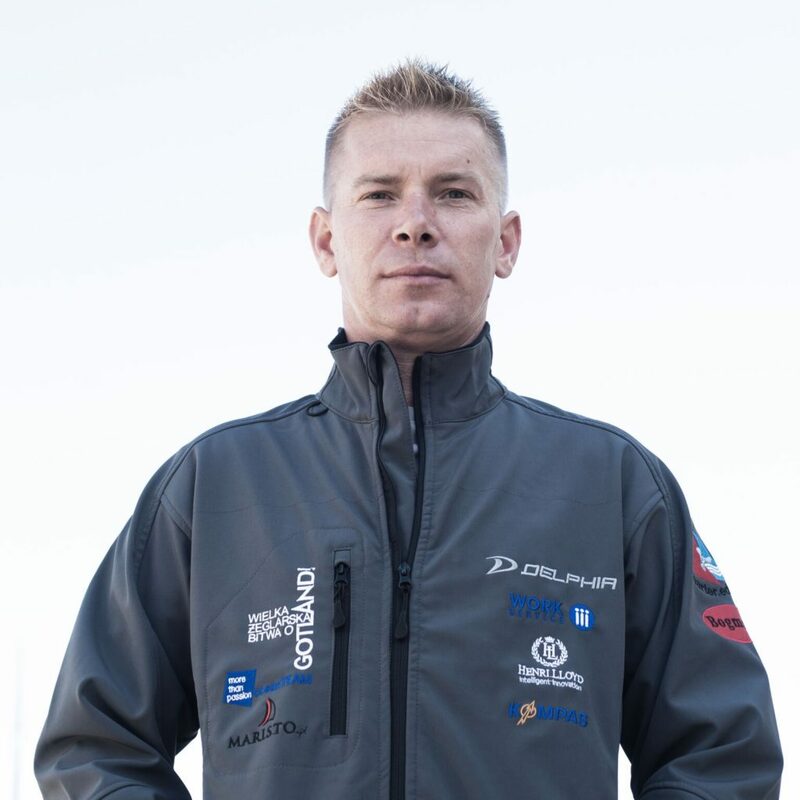 This year Radek will take care of coordinating the safety of competitors in the preparation, control and training of skippers. Tomasz Konnak — the chief judge – will take care of formal compliance and will approve the official results. Tomek in the 2015 edition (Polish Offshore Singlehanded Championships) served as a technical judge inspecting all the yachts. Since 2016, he has served as Chief Judge and is responsible for all formal issues including mandatory inspections. Tomek is also a ORC rating officer, and check all ORC certificate on start.